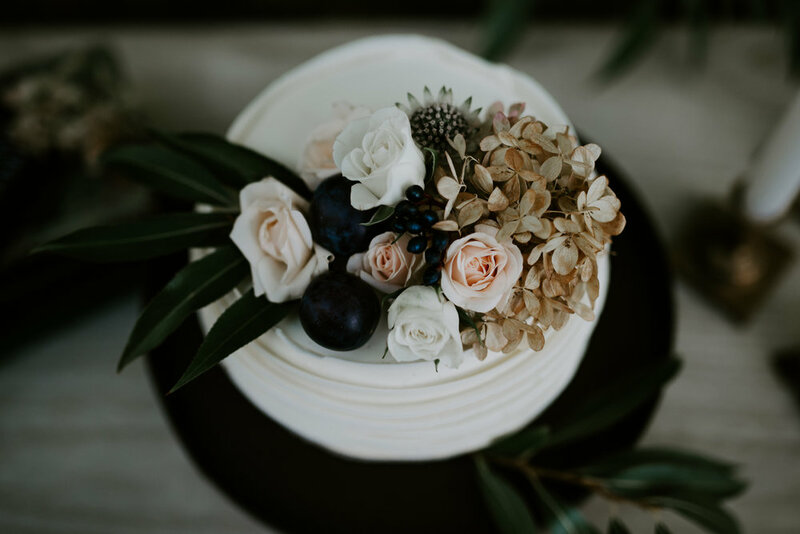 This Vow Renewal Inspiration is near and dear to my heart. 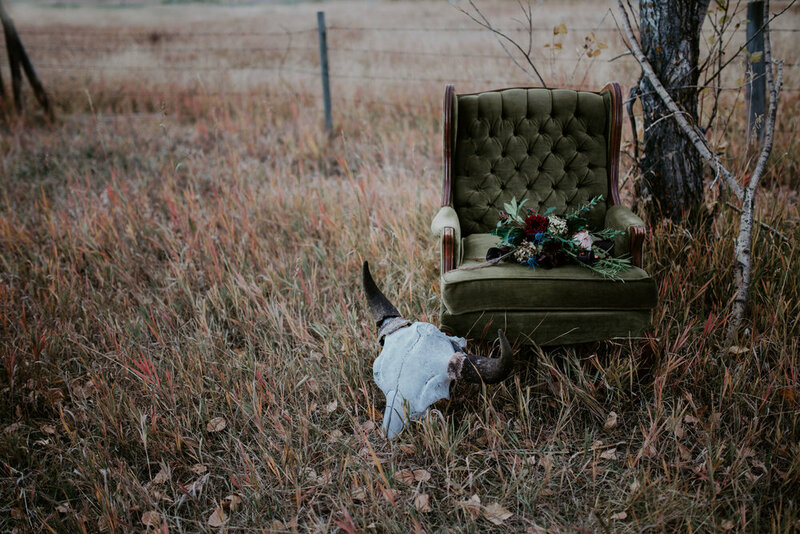 Featured today on Rocky Mountain Bride; this "City meets Country" inspiration session was one I dreamt about doing for a long time. Initially I had thought of a typical Bride and Groom session, as we often do in the wedding industry. 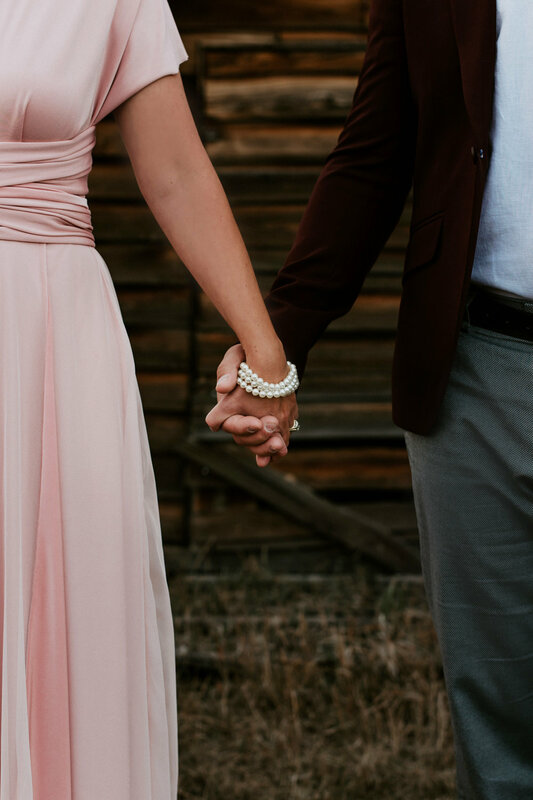 But after doing a model call and having my friend Suzanne offer to model with her husband Steve, I thought "Why not a vow renewal?!" Because these two were PERFECT for it! Suzanne and Steve have been married for almost 20 years. They are high school sweethearts and have a beautiful daughter. The best part about them, is that their love is so evident in every image. There was no acting or coaching to get these shots. They are pure, genuine and it speak volumes of their love for one another. 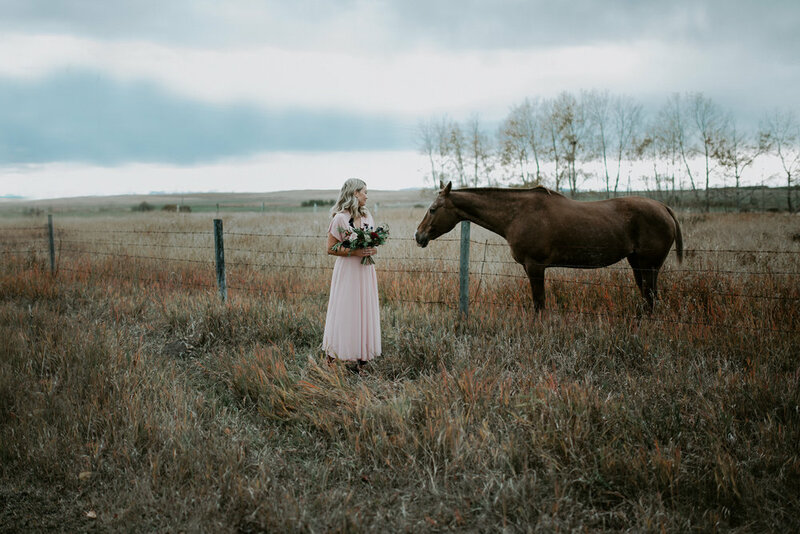 My vision for this shoot came from my love of 2 things; Sweet country living and modern city vibes. 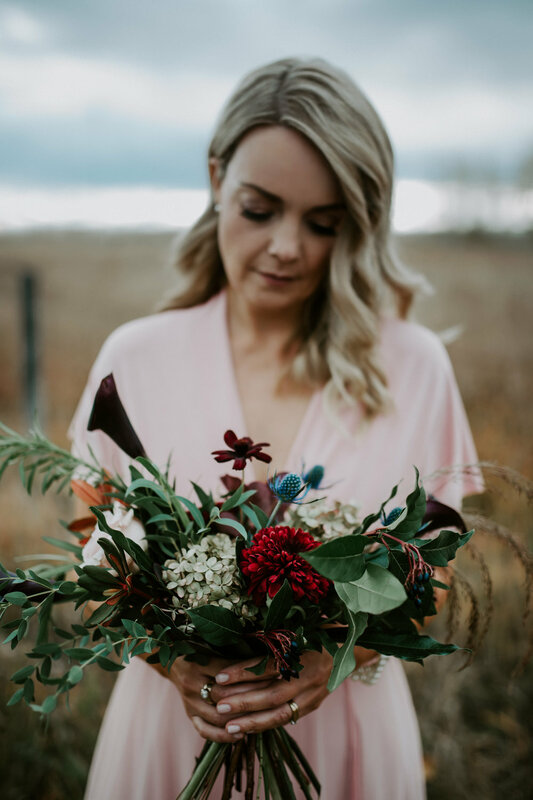 With the help of my dear friends Heather from Orange Trunk Vintage Styling and Rentals and Lindsey from Fall for Florals, we came up with a great way to incorporate both of these things into one shoot and make it look effortless and natural.